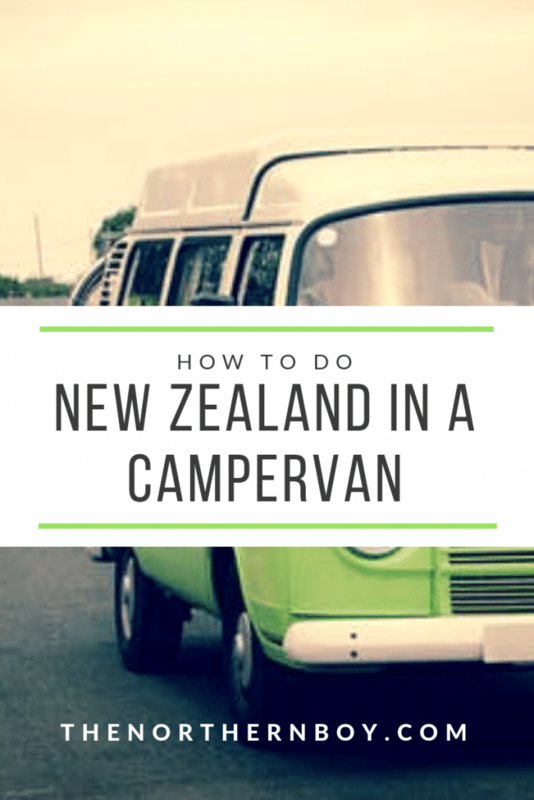 So, you looking to travel around New Zealand in a campervan? 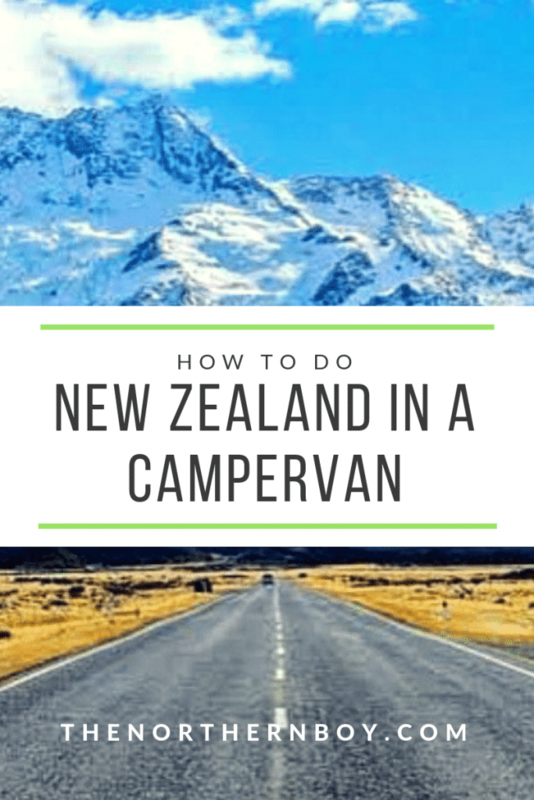 Are you wondering what to pack for your campervan holiday in New Zealand? Then, you have come to right blog post on my top New Zealand campervan tips to ensure you have an amazing journey in this epic country. 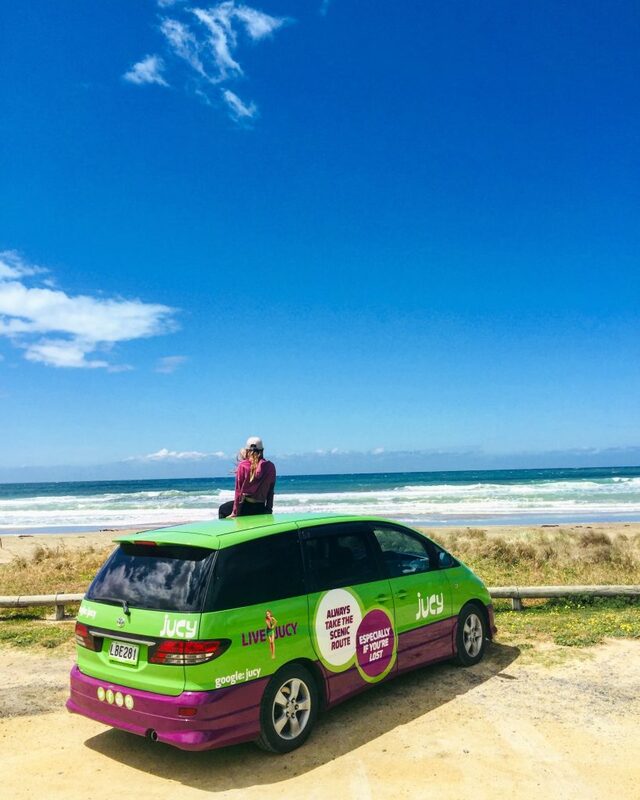 I have spent 6 weeks travelling both New Zealand’s north island and South Island in a Jucy campervan. It can sometimes be stressful in a campervan, but it’s worth it for the experience and the amazing places to see in New Zealand. Waking up next to Mount Cook is a crazy experience. I learned how to utilise campervan space, what should be in your campervan checklist and exactly what to pack for a campervan holiday in New Zealand. Whether you’re travelling for 2 weeks or 3 months, there is certain items you will need for a campervan trip and there are things you definitely don’t need. After reading this post you will have everything you need for taking a campervan around New Zealand. And making an epic adventure out of it. Okay so in this part of the blog post I am going to tell you some things that should be included in you New Zealand campervan checklist. If you include these camping gear and travel accessories in you packing, you will have an awesome experience exploring New Zealand. #1 waterproof jacket – You will need a waterproof jacket. The weather in New Zealand is very unpredictable and you will most likely be caught in the rain on your journey. All the best things to do in New Zealand are outdoors, so it’s always good to have a waterproof jacket when hiking. #2 Food containers – I can’t begin to tell you how valuable these are! The containers will store all your cooked food, allowing you to bulk cook at camp sites around New Zealand. It’s no fun when you are trying to cook eggs on a stove at the back of the campervan on a windy day. Somedays its completely impossible as the weather is too choppy. Food containers are a life saver. 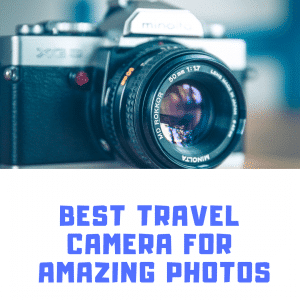 #3 Camera – The best places to see around New Zealand are absolutely phenomenal and you don’t want to miss a perfect photo moment. Some of the mountains and glaciers are out of this world. A good camera is going to let you keep these memories forever. If you think your phone can capture these magnificent pictures, then you’re wrong. I wouldn’t get any old camera as they won’t capture the true beauty of New Zealand. It is worth paying a little extra to make amazing photos of New Zealand. #4 Laptop – A laptop is one of the best campervan travel essentials you can have. It is the perfect thing to pass a few hours when the weather is bad in New Zealand. You can download the Netflix app to your laptop and then download films to watch when there is no WiFi. We got through so many films on the laptop. This is why you need one of these on your campervan check list. A smaller laptop is better to maximise on your campervan space. Apple Mac for the apple lovers, this is a cool addition for your campervan list. Surface pro is perfect for watching Netflix in the camper. Top New Zealand campervan tip – If you’re stuck for WiFi. There are plenty of places in New Zealand that offer free WiFi. Here is a list of places you can get free WiFi from. We always used the wet bag as a day bag. It’s perfect for valuables and things like food and drink. And they’re a cool accessory for your campervan checklist. 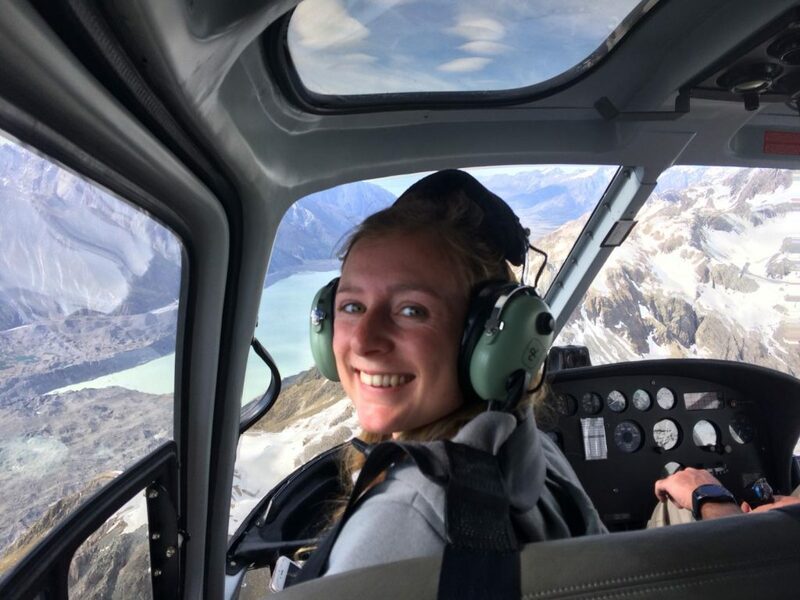 #6 Drone – The land is vast and the mountains are enormous in New Zealand. A drone is your camera in the sky. You can control a drone from your phone and take amazing photos from up in the air. Some of the photos you see now on Instagram are simply amazing. These are achieved by the help of a drone. Drones have only been around for a few years, but they have taken the photography game to another level. You can now get drones that can fit in your pocket, so don’t worry about not having enough room in your campervan. #7 Power charger – As I mentioned the hikes you will do are some of the best things to do in New Zealand. A battery pack will keep your electrical items charged when your up a mountain low on battery. The last thing you want is your phone running out of battery when you’re on a big hike. A power pack is one of the most vital things on your New Zealand holiday checklist. #8 Water bottle – it’s essential you stay hydrated, that’s a fact. A lot of the campervan hire in New Zealand don’t have a great water facility. So having water bottles is a great way to keep litres of water handy in the campervan. They’re also very useful when doing outdoor activities in New Zealand. #9 Garmin watch – If you are into fitness or hiking, a garmin watch is perfect for you. You can check out thing like how many calories you’ve burned, the distance of your hike or how high you’ve climbed etc. For all outdoor activities, a garmin watch is perfect way to see how you’re performing on a fitness level. Eating a balanced diet whilst travelling in a campervan can be a tricky task. When hiring campervans in New Zealand, you will soon discover a lot of them have small fridge areas. So with just a little fridge, how can you do a big shop for food essentials for a campervan? Also storage area in the campervans can be small, this means a limited amount of things like tinned foods and bottles of pop. So what are the best things for campervan food list essentials? This generally lasted us a good few days and it is also fitted perfectly into the space provided in the campervan. As you can see from the last it’s a balanced campervan food list with a few treats. Food in New Zealand can be very expensive, but we found this diet was the cheapest way to eat somewhat healthy and keep the cost low. Okay so we have some mega New Zealand campervan tips on your list, but what campervan hire is the best in New Zealand? You will notice while Googling the camper rentals that the prices can fluxuate a lot. Some of the prices get stupid and I don’t think its neccessary, unless you need one of the super-futuristic-luxurious-truck-style campers. We went with Jucy rental. Jucy campers definitely stand out the most and look the most fun. Jucy was also the cheapest campervan hire in New Zealand that we found. 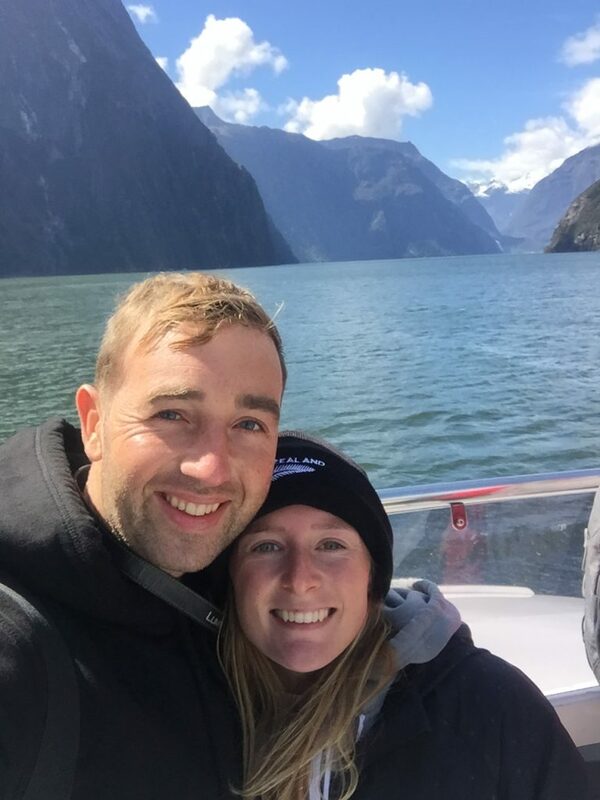 We had great service and the campervan was everything we needed for our time travelling around New Zealand. But there is also some more cool campervan rentals that I seen whilst on my travels, here is a list of some of the ones I thought are good value for money. The Spaceship camper rentals seemed very popular and we seen them on both New Zealand’s north and south island. They’re also the same car as the Jucy rentals. We spoke to a few of the people who had these campers and they all said they are cool and decent value for money. Britz campers are another really popular camper rental company in New Zealand. They was everywhere! But, these are more expensive than the smaller Jucy and Spaceship rentals. They have more space and are probably suited for those of you looking for a relaxing holiday in New Zealand with plenty of space in you campervan. The kitchens on these campers seem to be a good size and you can certainly cook up some good meals in there. Kiwi campers are another popular company to use, you should check these out as they seemed quite good. I still preferred the Jucy. Each of these campervan rental companys in New Zealand offer different prices and different camper sizes. If you’re looking for value and only need a small camper, then I would highly recommend the Jucy rentals. If you are looking for a more luxurious camper trip or you are looking to do a family campervan trip in New Zealand, then I would research these companies as they all offer good-sized campers. The only thing that stings your pocket, is the cost of fuel in New Zealand. We had to spend $120 every 3 days or so, but we was covering a lot of mileage and doing the North to South island New Zealand famous route. As you know I did New Zealand in a campervan and I’ve seen more or less the most awesome things to do in New Zealand. So now I am giving you the best of my New Zealand campervan itinerary so you can have an amazing adventure. 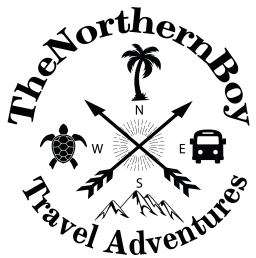 This is the list of my favourite places to stay on the New Zealand campervan tips post. Christchurch – This is a cool place to visit for your campervan itinerary. You can check out some of the best walks in Christchurch or grab some bargains at the shopping here. The shopping mall, restaurants and bars in Christchurch are a great place to spend a day or two. We did 2 nights in Christchurch and spent that time exploring the city. You should check out the history of the earthquakes that hit New Zealand not to long back. Kaikoura – Amazing place to visit! You need this on your New Zealand campervan itinerary. Why? This is the number one swim with dolphins tour in New Zealand. You can swim with wild dolphins in the sea. Swimming with dolphins has got to be one of the best things I did in New Zealand. It was crazy. Kaikoura is also a great costal town with quirky coffee shops and bars. You can also check out the whales and seals around the coast in Kaikoura. Hanmer springs – Loved this place. Hammer springs looks like a Canadian wooden huts town. You can check out the hot springs here. They’re amazing, we spent 4 hours just relaxing in a 40 degree pool chatting the day away. There is also some great hikes in Hammer springs. We hired some bikes and did some of the many bike trailers in Hammer springs. You can find some sweet campervan sites here as well. You may only need to chalk in one night here on your New Zealand campervan itinerary. Lake wannaka – Kick back, drink coffee and eat food at this epic place to visit on your New Zealand campervan holiday. Lake wannaka is a cool place to grab some Instagram photos and relax in the sun. The centre is a vibrant place with plenty of fitness fanatics and travellers, you can enjoy a few beers here. So with this New Zealand campervan tips you have everything you need for taking a campervan around New Zealand. You have all the best places to stay, visit and exactly what you should be including in your campervan packing list. 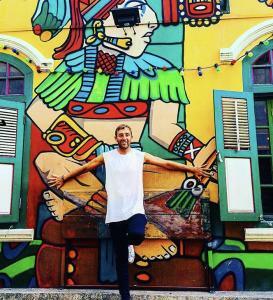 Another word of advice is, just enjoy every moment. New Zealand is an awesome place to visit. Even when the weather gets a little rainy, you just need to put your coat on and get out there hiking those amazing mountains. wow! awesome article. it’s very useful for me because we are making plans to head out for a trip. however, we are a bit confused about like these journeys. but when I read your article now I Am totally ready to go like those trips.